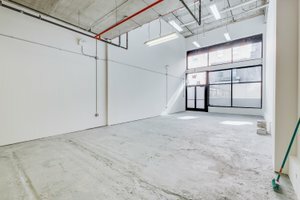 This incredible space is located in the heart of Williamsburg. 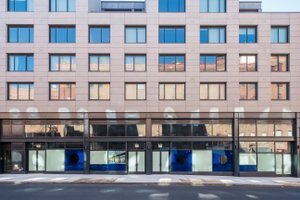 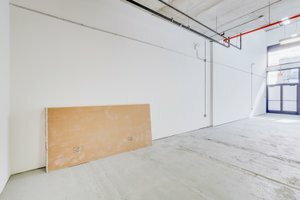 It is a Pop-Up ready space located at the base of a 75 unit apartment building. 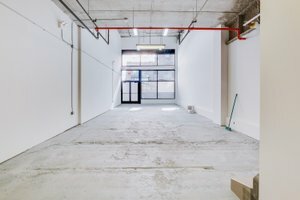 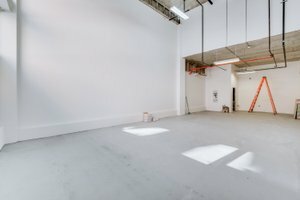 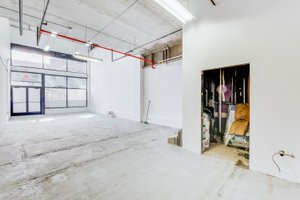 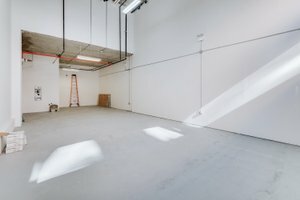 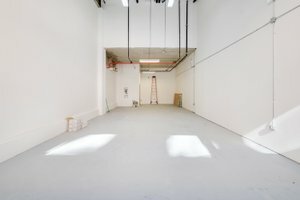 This newly renovated, white boxed space is beautiful, it has high ceilings and a large window display, allowing for lots of bright light to shine through. 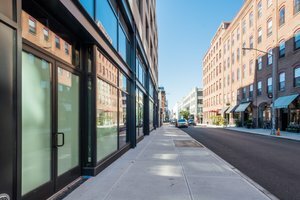 It is the ideal space as the windows create high visibility as well as the potential clients of the building. 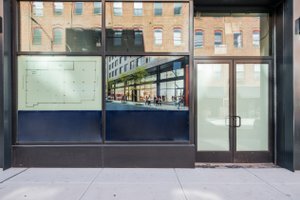 This space neighbors many restaurants and shops including Sundays in Brooklyn, Whole Foods, Apple and J Crew.